For those who don’t think that Russian music ends with the last accord of balalaika we would like to present our new audio-podcast devoted to the contemporary Russian music. The aim is to show the great diversity of Russian musicians, performing in various genres from jazz to experimental trip-hop. 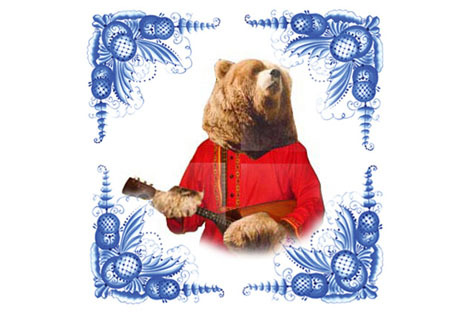 Some of the artists are much influenced by western culture, others try to develop and promote authentic Russian sound and mainly Russian lyrics. We invite you to a promising journey beyond the headlines and prejudices. And it’s up to you to decide whether you like it or even... balalike it. In this edition: five female vocalists performing extremely enchanting jazz & funk.